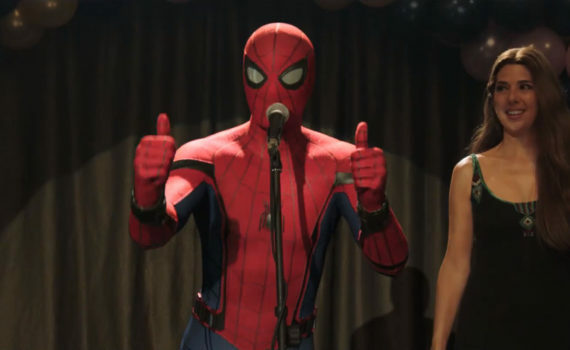 I thought that Spider-Man: Homecoming was only OK; Spidey is much, much better in Civil War and in Infinity War, his character just works better alongside adults I guess. Then he seems cute and cool; with his friends, who aren’t good actors, and with Watts, who isn’t an experienced director, he seems lame. I like Holland, I like the MU, I just don’t think this character series is going to hold up as well as, say, the Captain America movies. I’ll still see it, it’ll still be fun, but I’m going in with low expectations.